In this episode we go deep into a wide-ranging dialogue with Caleb Maskell, founder of the Society of Vineyard Scholars and all around nice fella. This conversation dances between reflections on the life of mind, spiritual formation, leading well, creating flourishing environments, cultivating a prophetic and theological imagination, and a whole lot more. This one is worth your time, folks. 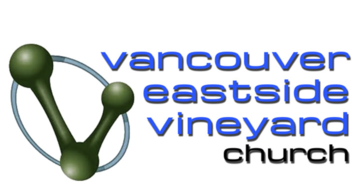 We're looking for a part time Church Administrator at the Vancouver Eastside Vineyard Church.